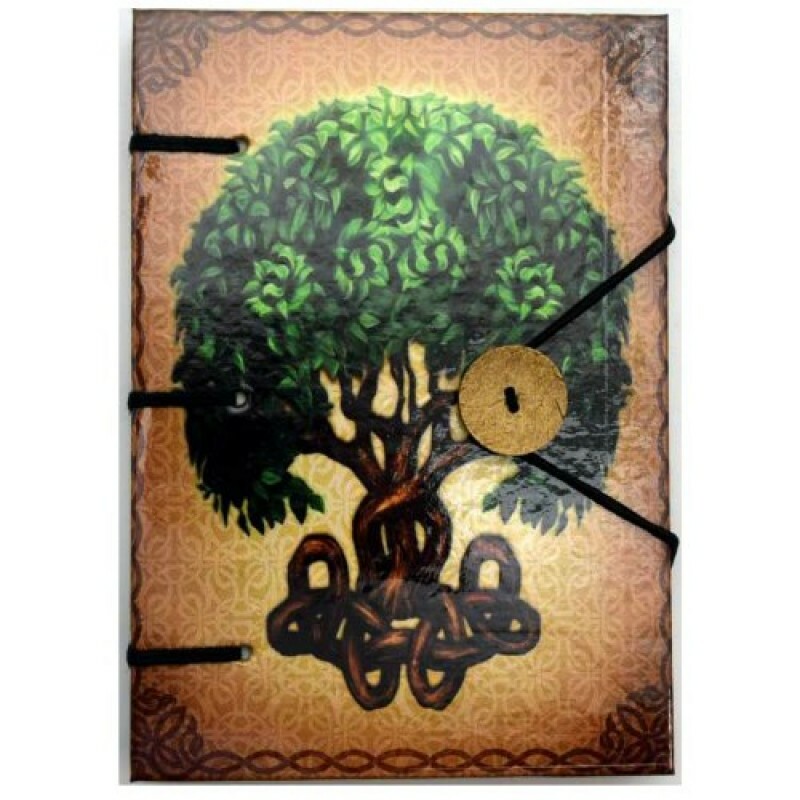 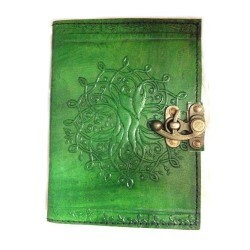 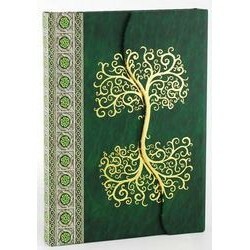 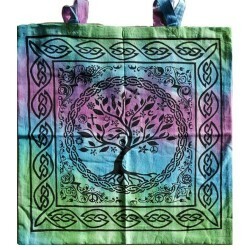 Celtic Tree Journal 5" x 7"
Green Leather Embossed Journal with a Tree of Life Design with Handmade Linen Parchment Paper. 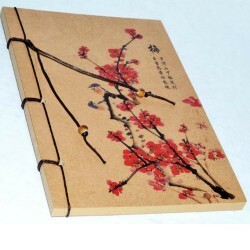  Come..
Cherry blossom unlined journal with pages of handmade linen parchment paper. 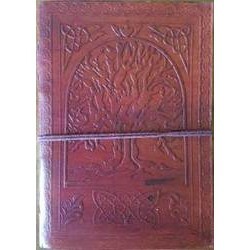 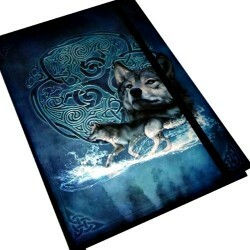 Each Journal has leathe..